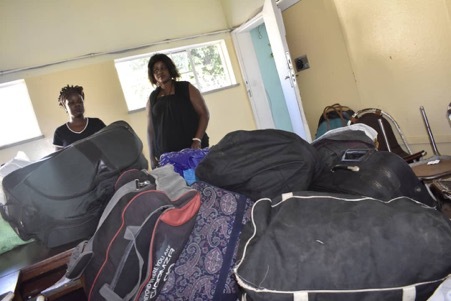 MASVINGO – Leopold Takawira Market Project, a grouping of flea market traders has donated more than $3, 000 (USD) worth of clothes, shoes, blankets and food to people affected by Cyclone Idai which swept through Manicaland, Mash East, and Masvingo three weeks ago. The Leopold Takawira member group saw all members contributing. “We as traders were touched by the disaster that befell our fellow Zimbabweans,’ said one of the members of the group.